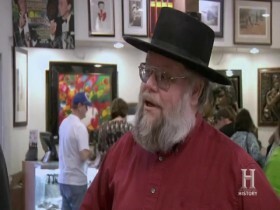 The Pawn Stars experience some family drama when a rifle from the Hatfield-McCoy feud ambushes the shop. Formerly owned by the notorious "Cap" Hatfield, can Rick get this antique Winchester for a fair price, or will the seller force him into a bidding war? Then, a work by rock and roll artist Denny Dent rocks and rolls through the shop. Will this painting of John Lennon be a deal to remember, or will the asking price force Rick to just let it be? 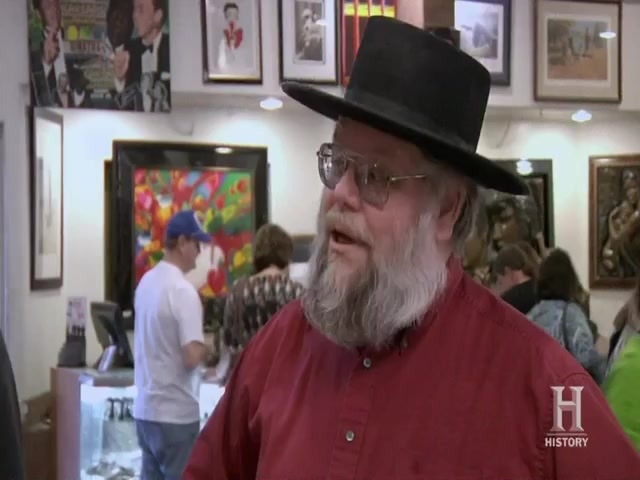 And later, a guy comes in with an inkwell owned by William Andrews Clark. Known as the man who helped build Las Vegas, can the guys ink the deal on this piece of local history?